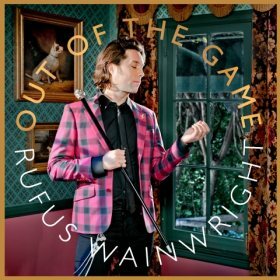 “Out of the Game” is Rufus Wainwright’s first single off his upcoming album of the same title, out May 1st via Decca. The track is more of a chugging rocker than the string-laden ballads we’ve come to expect, likely a product of Mark Ronson’s collaborative work. A gospel choir and old-timey rock ‘n’ roll collide for a smooth-moving, twangy good time. Wainwright is known for his stylistic diversity, so a single track probably isn’t indication of the album’s cumulative sound. It’s a great first reveal though. The past year or so has been a dramatic time for Wainwright; he gave birth to his daughter Viva, experienced the death of his mother (and talented songwriter) Kate McGarrigle, and got engaged to his partner Jorn Weisbrodt. 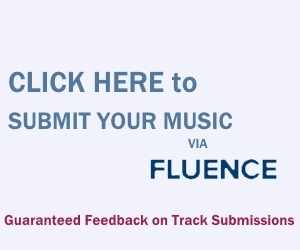 For the lyrically intimate singer/songwriter, these experiences and many more are sure to bleed into Out of the Game.